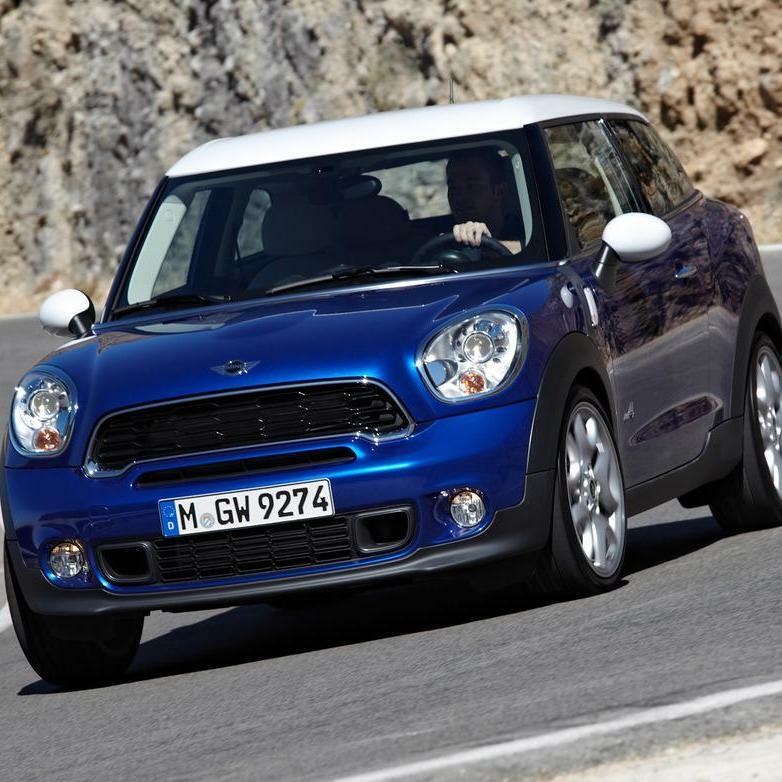 The best subcompact car on the market is the 2013 Mini Cooper. The best midsize sedan, this year’s Nissan Altima. And the best sports car is the 2014 Chevrolet Corvette. But these are just three of the vehicles on Edmunds.com’s list of “The 17 Best Cars You Can Buy – The Vehicles We’d Buy for Ourselves” written by James Riswick, Edmund.com automotive editor. It’s worth noting that the list comprises 17 categories of vehicles and is not a ranking within the list. A total of 14 brands appear on the list, led by Toyota with three vehicles – the Avalon, Tacoma and Prius – and Honda with two – the CR-V and Odyssey. Vehicles by American carmakers include the Ram 1500 pickup, Buick Enclave, Ford Focus and Chevrolet’s Corvette. Check back here on “The Open Road” blog tomorrow for the other eight vehicles on the Edmunds list. Go here for reviews of the 17 vehicles on the Edmunds.com list. If you need fast-and-easy vehicle financing or refinancing for a used or new car, SUV, crossover or pickup, let RoadLoans empower you to shop with confidence.